It promises to be another exciting season in the Turkish Super Lig with Galatasaray looking to defend their title. Fenerbahce will be hoping to usurp their Istanbul rivals as champions, while the likes of Besiktas and Trabzonbor will be hoping to do better than last season. Galatasaray go into the new season as defending champions having claimed a record 21st Super Lig title last season. The Istanbul outfit finished last year’s campaign three points clear at the top of the table and will be hoping to retain their title. Manager Fathi Terim is a vastly experienced manager and has a huge reputation in Turkish football. The former national team manager is expected to strengthen his squad in the summer transfer window and has already been linked with a loan move for Leicester City winger Ahmed Musa. They will be the favourites for this year’s title. The Yellow-Navy Blues ran their Istanbul rivals close last season and finished three points off the pace. They have been runners-up twice in the last three seasons and will be looking to go one better this time around. Fener were the form side towards the back end of last season, as they ended the campaign with nine wins and a draw from their final 10 league matches. They will be hoping to carry that momentum into the new season and lay the foundation for a successful campaign. The Black Eagles were dethroned as champions last season as they struggled to recapture their title winning run in the previous campaign. They struggled for much of the season and ultimately had to settle for a Europa League spot, after finishing fourth on the table. Besiktas do not appear to have the means to challenge last season’s top two, as they seem to be short of the quality to go all the way. They have been linked with several top players including Liverpool’s Daniel Sturridge, but they might ultimately play second fiddle to the Istanbul teams. 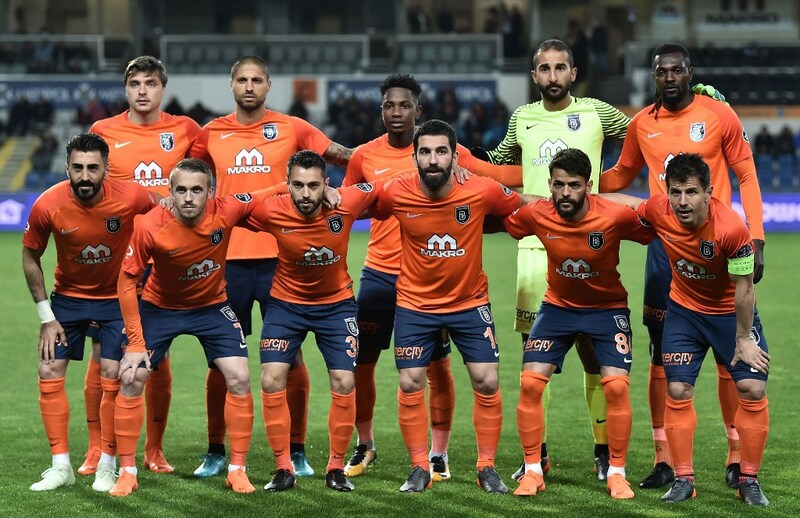 Basaksehir were the surprise package last season as they stunned several of the traditional teams to finish third on the table and claim a Europa League place. They finished level on points with Fenerbahce and will be hoping finish higher this term. The Owls have never won the Super Lig title and are often considered inferior to the top sides in terms of quality. They may struggle to balance their domestic campaign with the rigours of the Europa League, and they could eventually fail to match last season’s achievements. The six-time champions had a tepid campaign last season as the laboured to a fifth-place finish on the table. They were a massive 20 points off the pace and failed to claim one of the European places in the league. Trabzonspor have not won the Turkish league title in 34 years and have come close only a handful of times in the years since. There is a gulf in quality between them and the top sides, but they could be good enough to claim a Europa League place in the new season. The Green Crocodiles barely escaped the drop last season as they finished 13th on the table, six points off the bottom three. They were champions as recently as 2010 but have not come close to mounting a proper challenge in the years since. Coming off an extremely disappointing campaign last season, they will be happy with a mid-table finish. 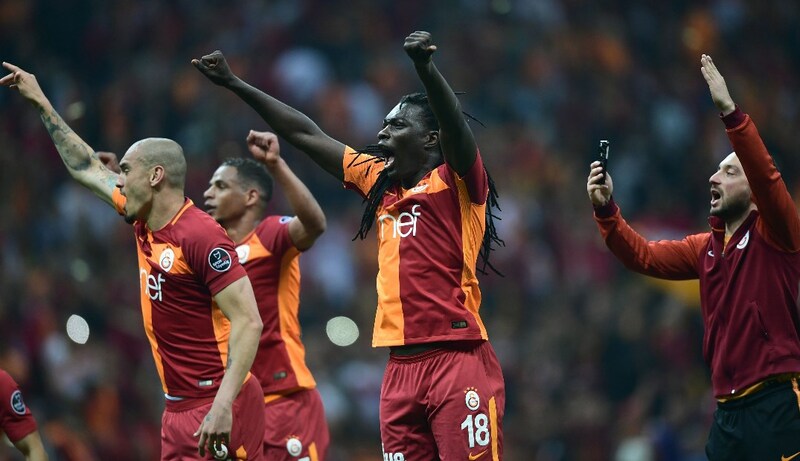 Galatasaray and Fenerbahce are the favourites going into the new season, but Gala appear to have the slight edge by virtue of their superior quality. Besiktas should just fall short of the top two, while Istanbul Basaksehir, Trabzonspor and Bursaspor are all in line to finish in the top half of the table.